Leaving a review is a great way to share your experience with others about your practice.  Plus, it's just one of the many features of the Patient Rewards Hub that lets you earn fast, easy points! As soon as you click “Submit,” points will be added to your account!